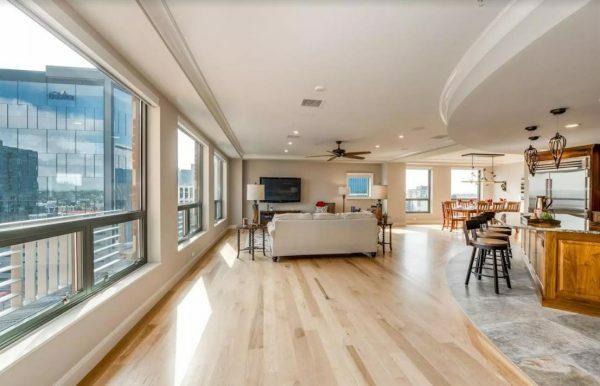 Last month brought a number of multimillion-dollar home sales across the Denver metro, most notably the $10.75 million sale of one of the penthouses atop the Four Seasons. That sale, reported by BusinessDen this week, was by far the most expensive sale of the month, more than double the runner-up, a Highlands Ranch mansion that changed hands for $4.6 million. To round out the list, here’s a rundown of the No. 2 through No. 5 most-expensive local residential sales last month. 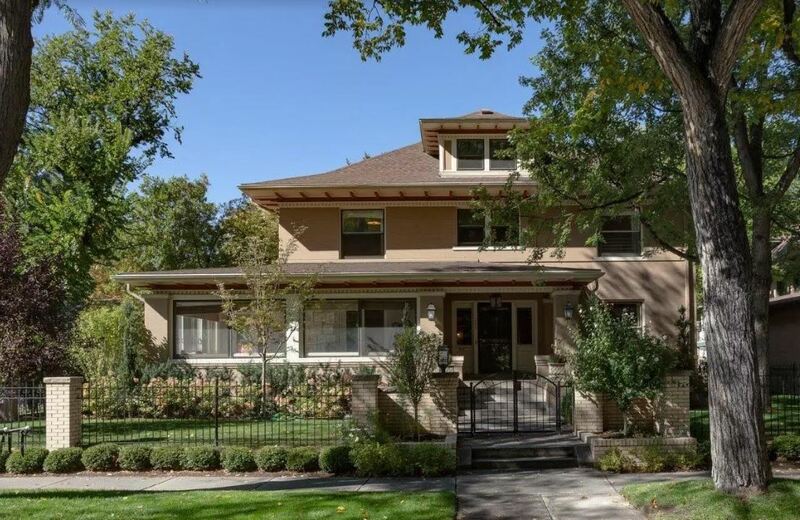 Stats: The seven-bed, 12-bath home is just under 13,000 square feet and sits on 0.97 acres. 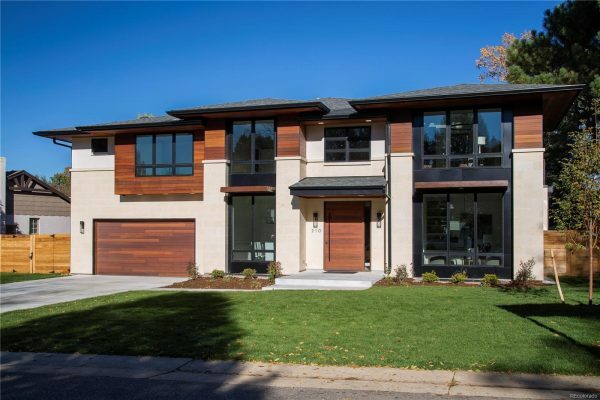 The finer things: The two-story mansion in Highlands Ranch was custom-built just last year. It’s equipped with four fireplaces, a pool and mountain views. Buyer: William D. Moreland, according to records. Seller: Alante Custom Homes LLC, a custom home design company. The agent affiliated with the LLC is Karen MacKenzie-Coleman, Alante president. 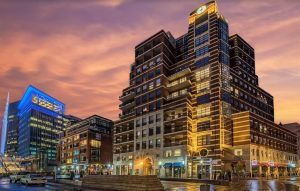 Unit PH3 inside Riverfront Tower sold last month for $3.75 million. Stats: The 4,660-square-foot riverfront penthouse has three bedrooms and four bathrooms. 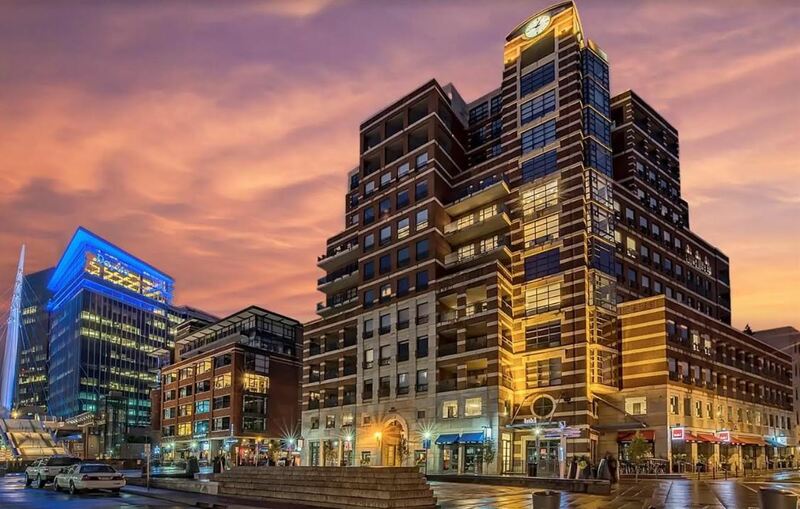 The finer things: The condo takes up the top floor of Riverfront Tower near Union Station. It has a private master wing, a five-piece bath, a covered balcony, and massive windows with views of the city and the mountains. Seller: Freytag Holdings LLC. According to records, J. William Freytag registered the LLC. He’s a longtime Denver businessman who’s had a hand in many Colorado pharmaceutical firms. He most recently was on the board of directors for Louisville-based GlobeImmune, until he quit in late 2016 along with the company’s CEO and other key board members. Stats: This five-bed, six-bath Country Club mansion was built in 1910. The home is about 6,680 square feet and sits on a quarter-acre lot. The finer things: The two-story home recently was renovated to include a new roof, floors, HVAC system and a remodeled kitchen with quartz counters. It features a home gym in the basement, a five-piece master bath with heated floors and a library on the main floor. The quarter-acre lot also houses a one-bed, one-bath in-law apartment with a separate entrance, kitchen and living area. Seller: Barrington Pitt Miller and Jamie Pitt Miller, according to records. Barrington Pitt Miller is a portfolio manager covering global financials for Janus Henderson Investors in Denver. Jamie Pitt Miller serves as head of business development and investor relations at FrontRange Capital Partners, according to her LinkedIn profile. 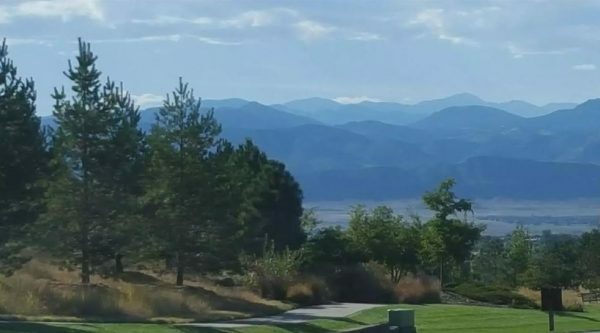 Stats: The 7,880-square-foot Hilltop mansion sits on 0.24 acres, and has seven beds and seven baths. The finer things: Built in 2018, the home has a foyer with 20-foot ceilings, a floating staircase with LED lighting, a wet bar and a home gym. Outside on its quarter-acre lot is a three-car garage and a large patio with a fireplace and grill. Seller: 210 Leyden St. Investments LLC, an entity registered to William O. Dickey, according to property records. Dickey is an ear, nose and throat specialist with a medical practice in Parker.